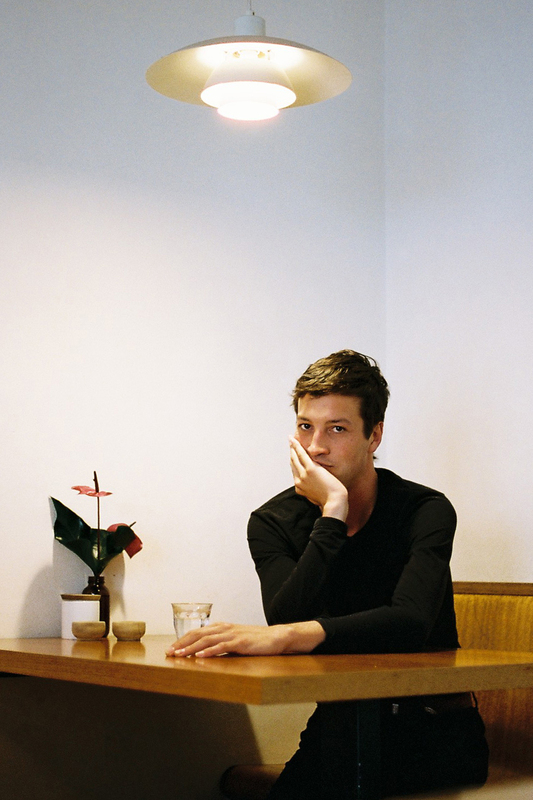 Pre-world tour, Marlon Williams speaks with Ghita Loebenstein about his Māori heritage, the Gram Parsons CD that lured him to country music, and the familiar smell of the Christchurch air. 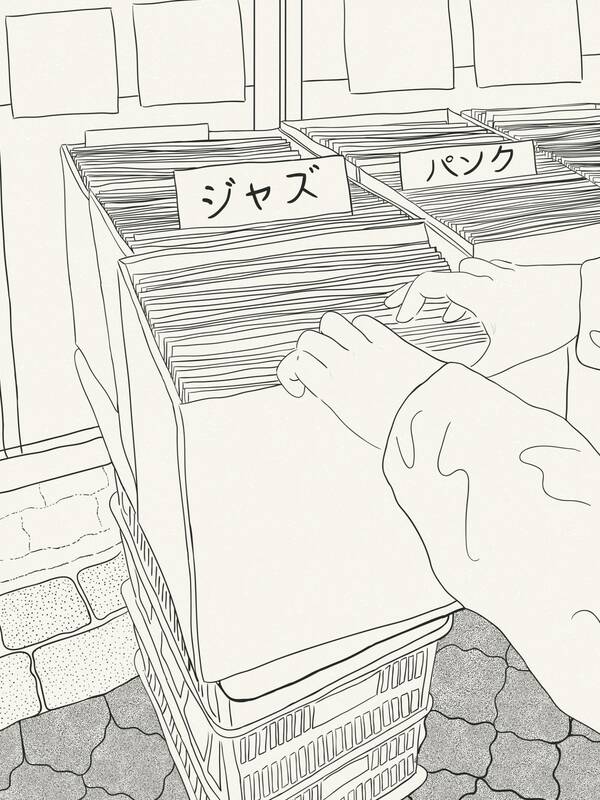 Anna Snoekstra guides us through the city’s unmarked independent record shops and music megastores in search of those rare finds. 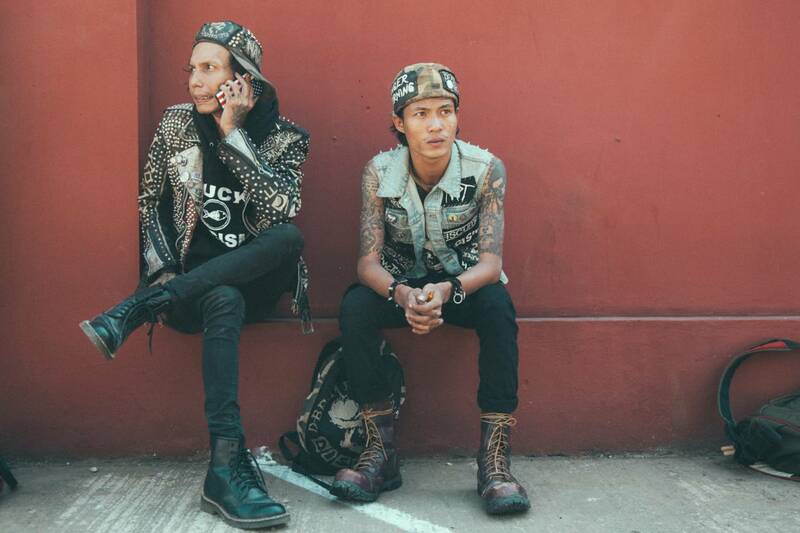 Greg Holland discovers Yangon’s punk scene—a movement that arose in rebellion to the political and cultural landscape of Burma’s past.